Hello, and welcome to our website! 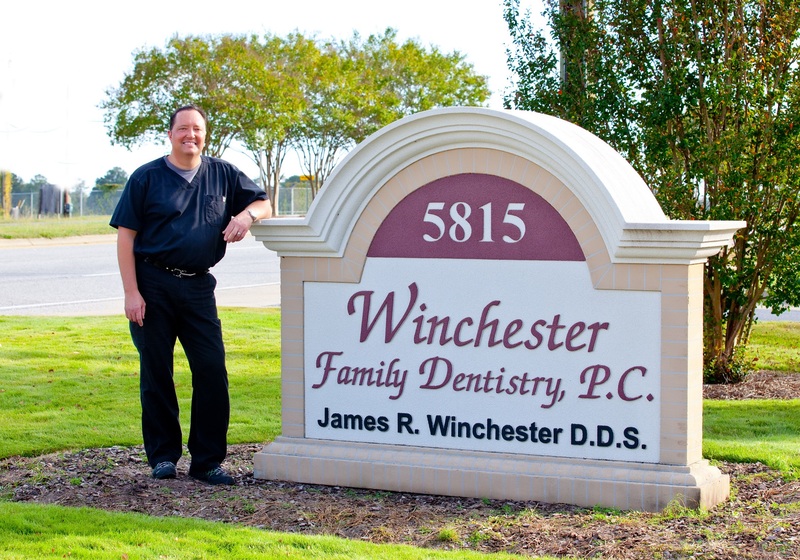 Winchester Family Dentistry is a practice grounded in family values and friendly service. 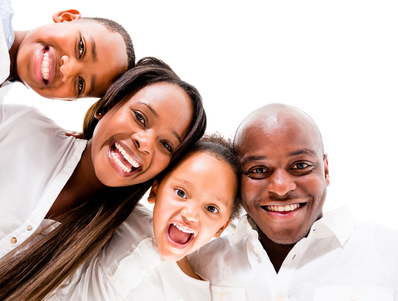 We strive to provide families with excellent, affordable dental care in a warm, friendly and comfortable environment. 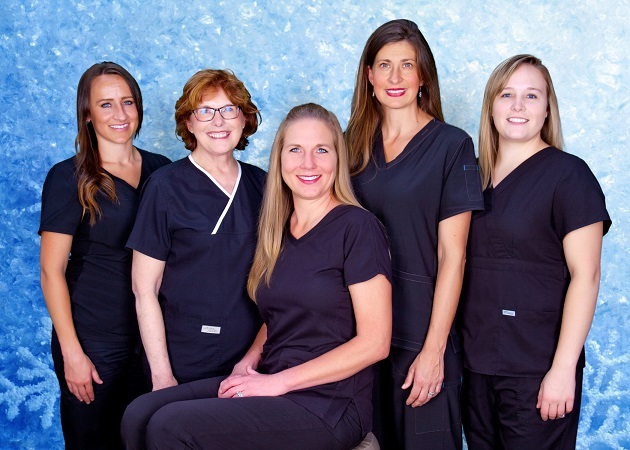 Led by James R. Winchester, DDS, our friendly and seasoned staff has over 200 years of combined dental experience caring for patients and their family members. We offer a wide range of general dental services including preventive care, cosmetic dentistry and restorative dentistry for adults and children. To provide all our patients with exceptional treatment and excellent service in a friendly environment with the utmost professionalism, passion and integrity. 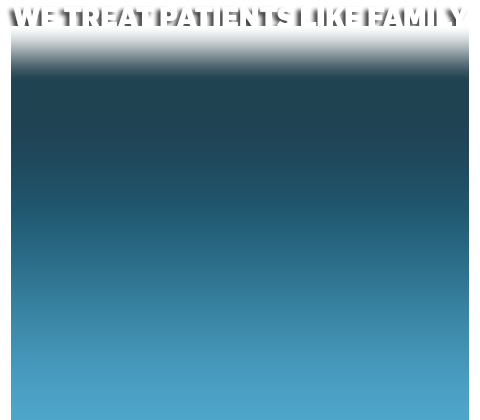 We provide excellent dental care for the family. 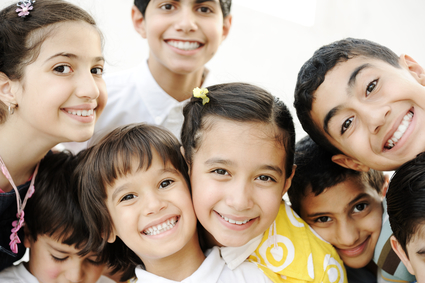 Your beautiful smile is our top priority and we will assist you in achieving and maintaining excellent oral health. To grow and evolve in our profession, exceed the expectations of our patients and be recognized as the best in our community. 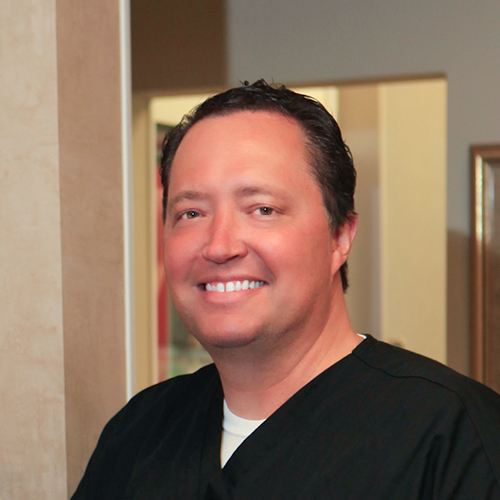 Dr. James R. Winchester has practiced dentistry and served the Columbus and surrounding areas since 1998. He completed his undergraduate education at The University of Alabama with a degree in Microbiology in 1990. Dr. Winchester received his Doctor of Dental Surgery from The University of Tennessee-Memphis in 1994 and completed a General Practice Residency at the VA Medical Center in Memphis in 1995. He also practiced in Centerpoint, Alabama from 1995 to 1998. 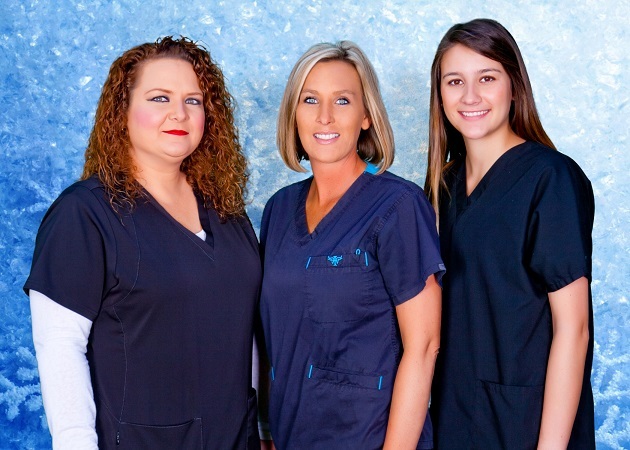 Whether you are a new or returning patient, you will always be treated like family and will feel at home at our office in Columbus. 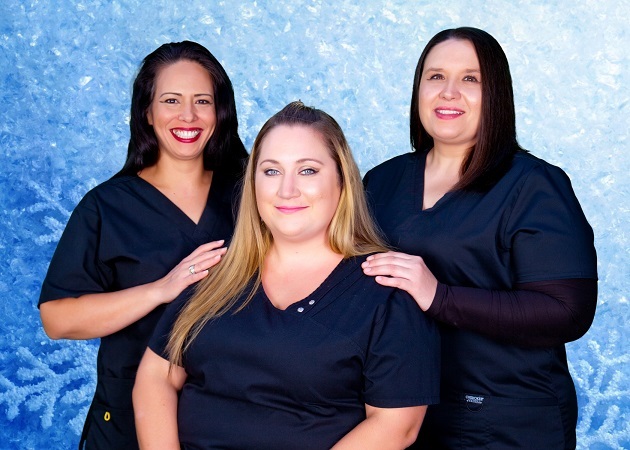 You will obtain firsthand expert and honest advice on your oral health and will also be properly guided while making important dental decisions. 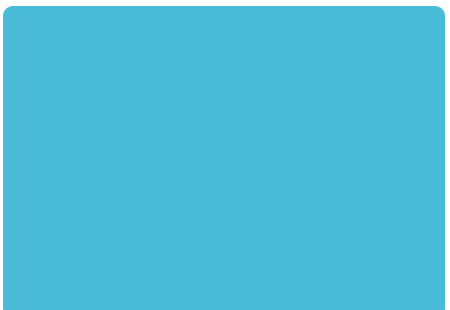 Please take a moment to browse through our website and feel free to contact us if you have any questions or require any information. You may also call us to schedule an appointment. If you would like to save time at your appointment, remember to download and complete our patient form before you arrive at our office in Columbus, GA.